- One alarm provided with relay contacts. - Recorder output provided: 0 -1 volt or 4-20 mA. 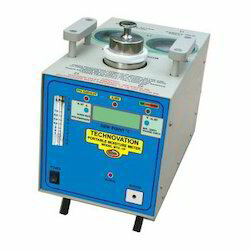 - Resistance to pressure shock. 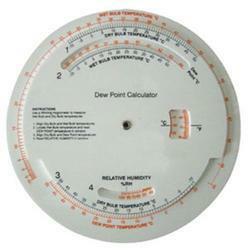 We are a Dew Point Indicators supplier in chennai. We are having wide range of Dew Point Indicators in leading brands in competitive price.